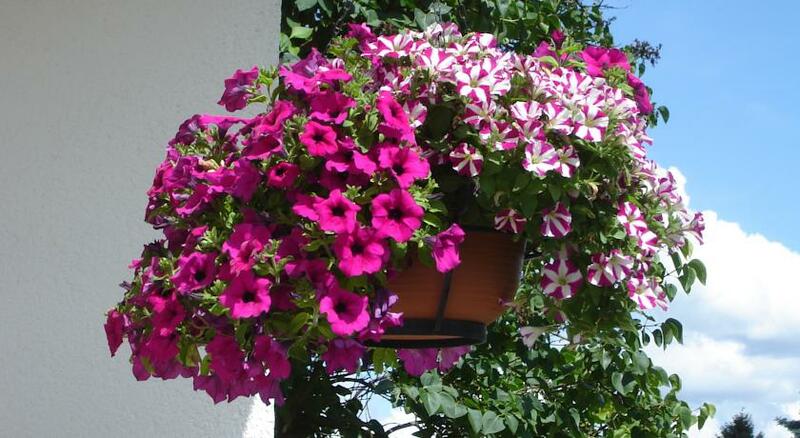 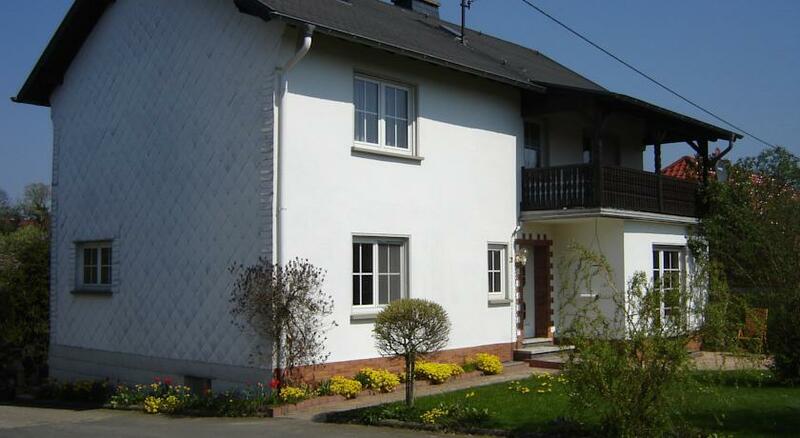 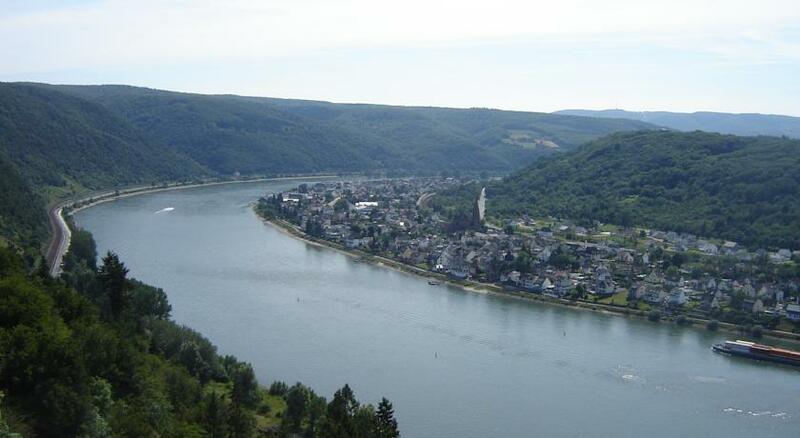 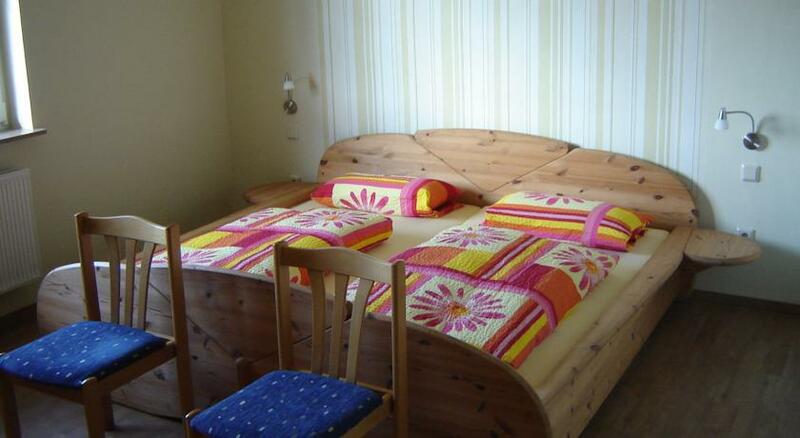 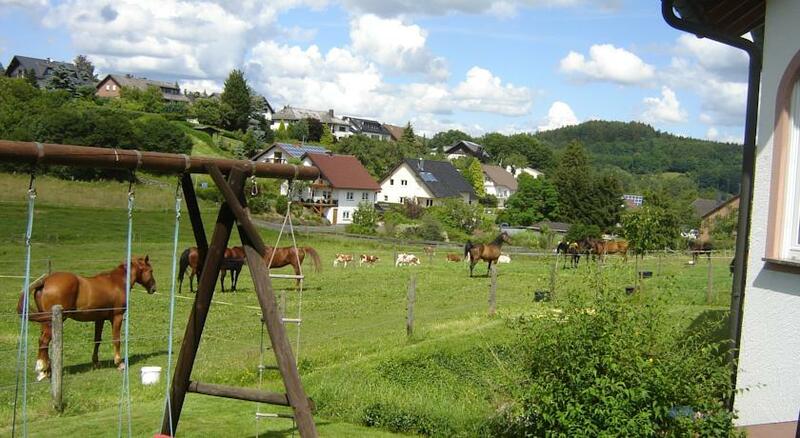 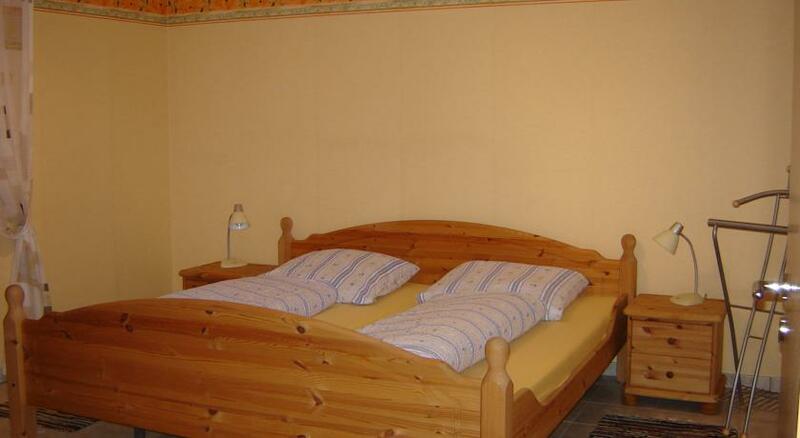 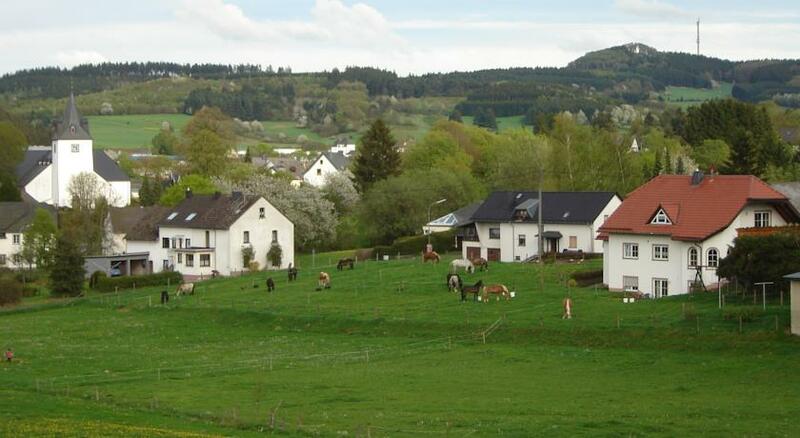 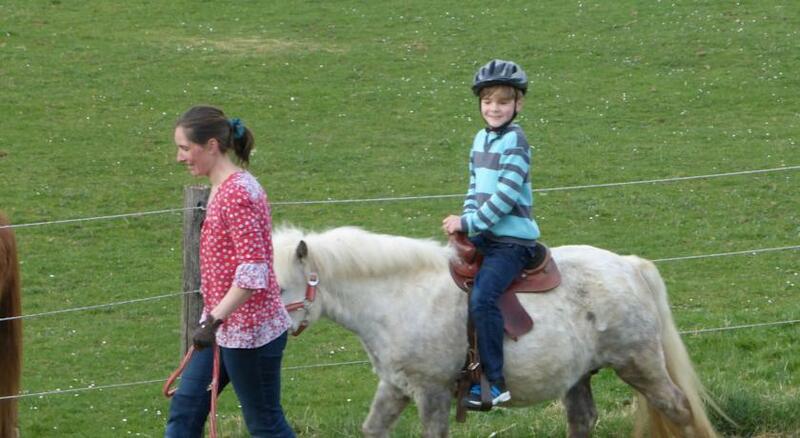 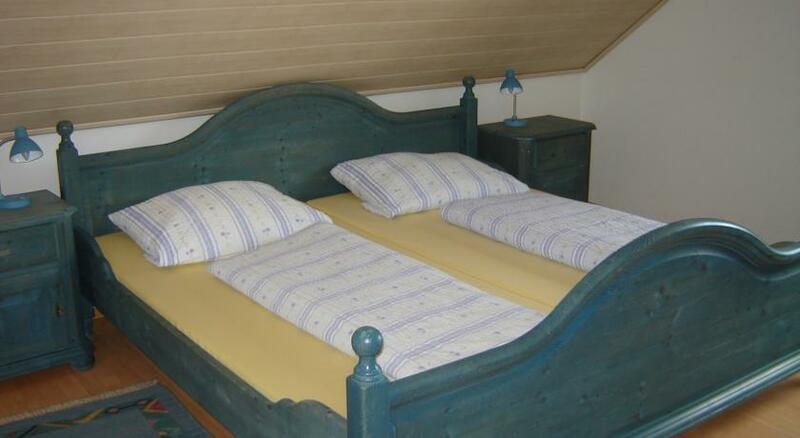 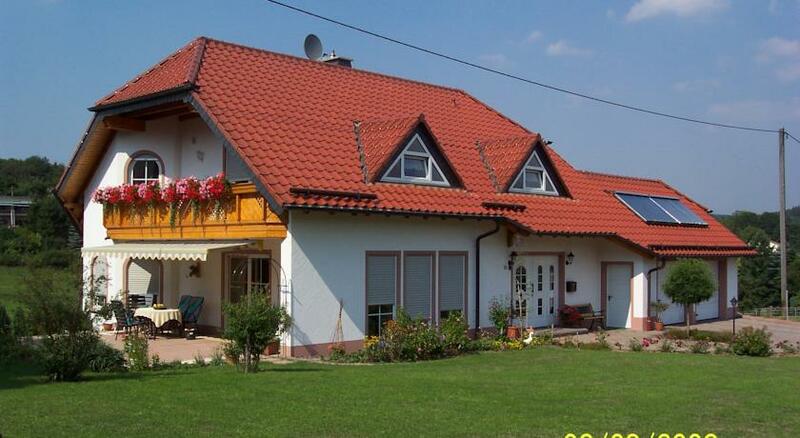 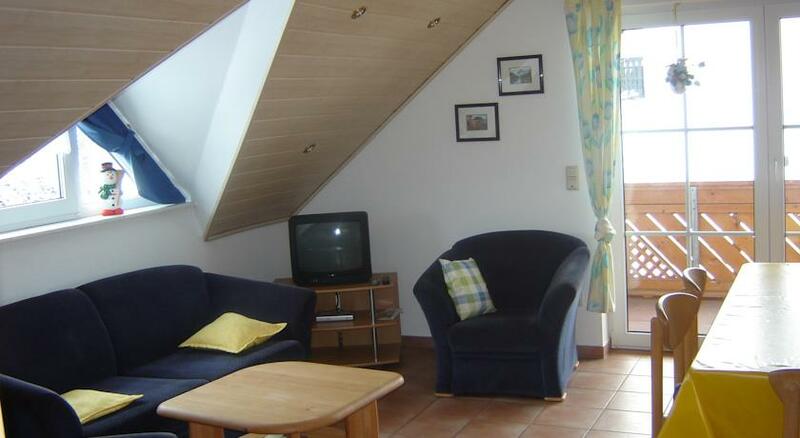 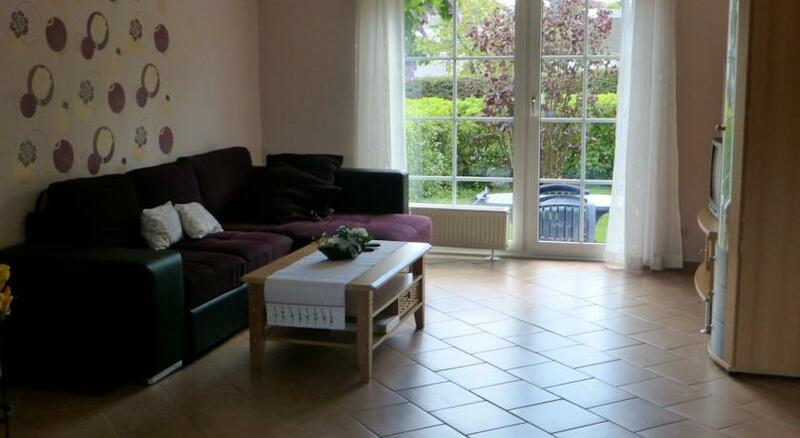 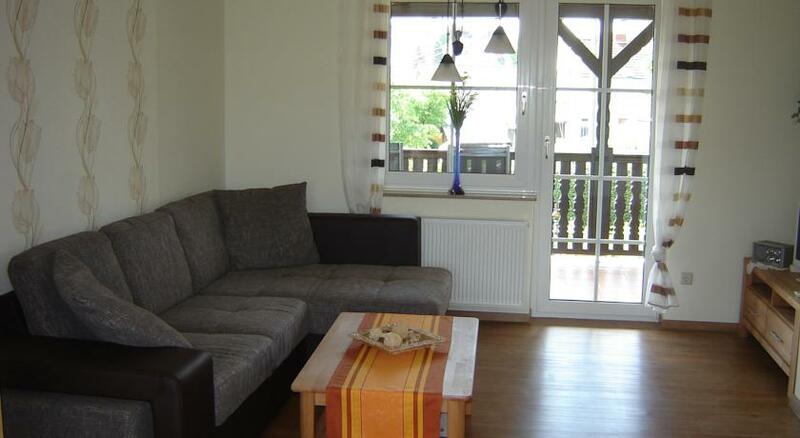 Set on a working farm near Kelburg, in the beautiful countryside of the Rhineland Germany, this farm stay has comfortable self-catering accommodation with private bathroom and WiFi and the farm is very interactive, with plenty of opportunities to feed the animals and ride on the farm tractor. 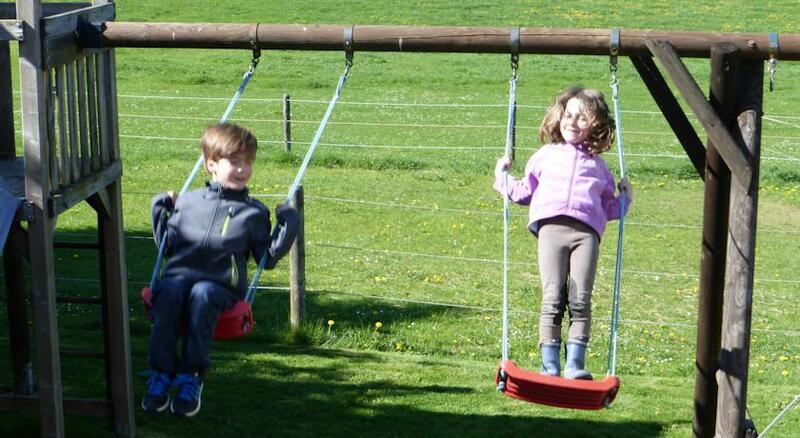 For the kids there is a playground and pony riding in the large gardens, which also has a terrace and barbecue facilities. 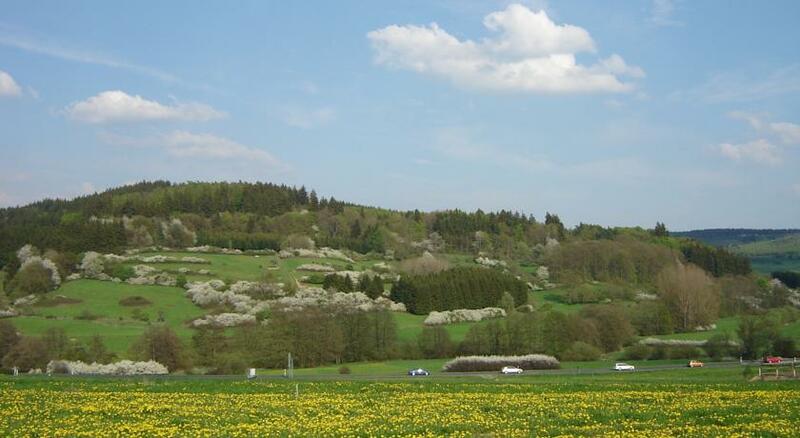 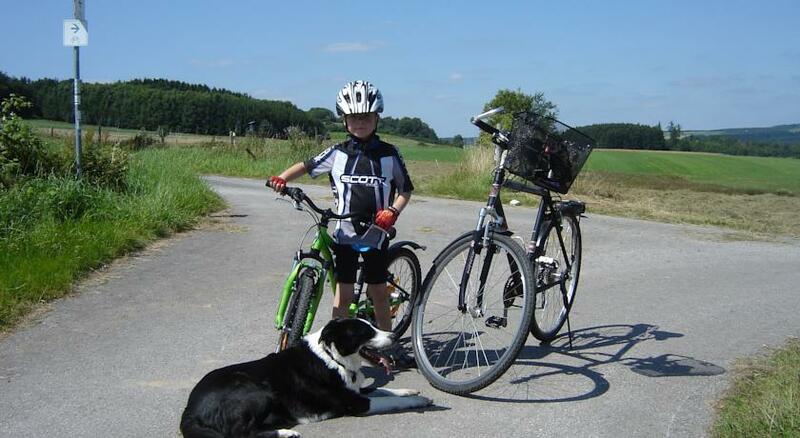 And in the local area there are plenty of opportunities for hiking and cycling.